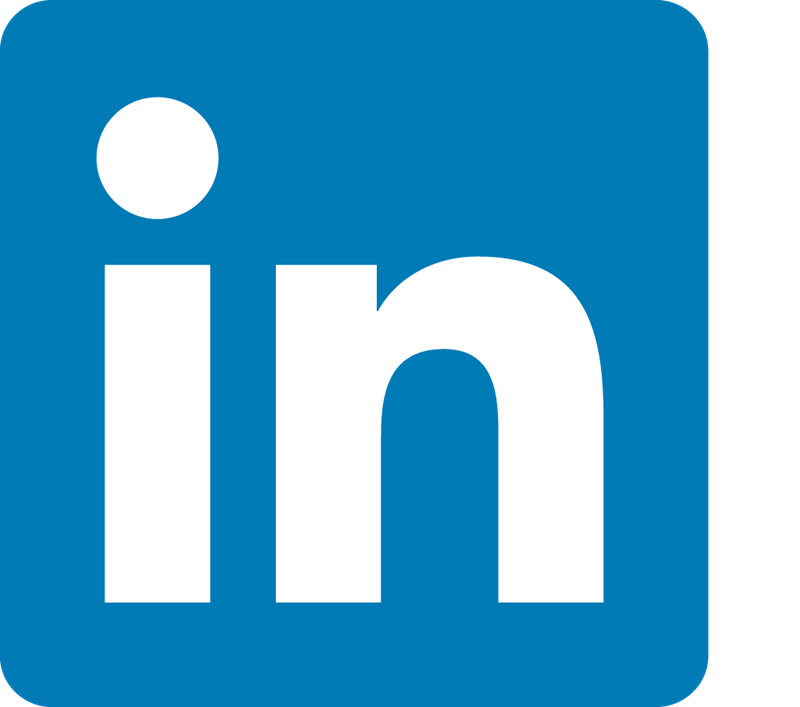 Increasing revenue from an established and consistent client base make this turn-key opportunity the one you have been waiting for. The business was established in 1991 and has a database of over 8,000 customers. Seller only works part-time in the business and has consistently enjoyed cash flow in the $225k-$250k range and has the flexibility to work remotely. The business specializes in the sale of office equipment with a focus on large scale paper handling machines. 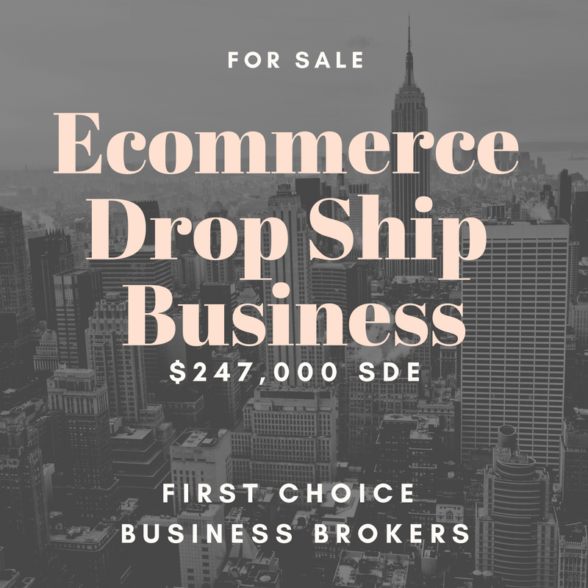 The drop ship business model makes this a very attractive opportunity with potential to scale and continue the current growth trajectory without a significant upfront capital investment for inventory. Current customers include municipalities, non-profits, commercial business enterprises and government agencies as a certified GSA supplier. This business will sell quickly, so call now for more detailed financial information.